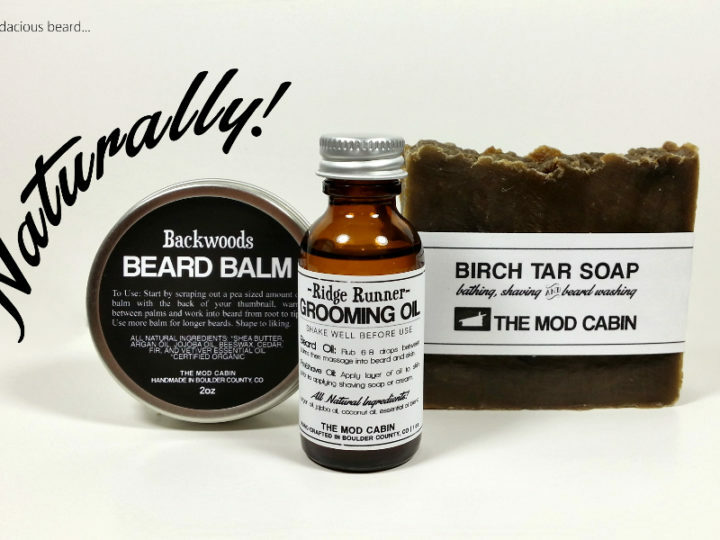 Jojoba Oil and Beards | The Mod Cabin Grooming Co.
Jojoba oil for beards is a topic we get asked about on a regular basis. If you’re anything like us, you have trouble keeping your beard shaped and moisturized. That is where Jojoba oil comes in handy. Most men have a vague notion that Jojoba oil is somehow good for their beard, but do not know exactly what it is, what it does, or how to use it. First lets start out with what Jojoba oil is. Jojoba oil is actually not an oil, it is a liquid wax ester. 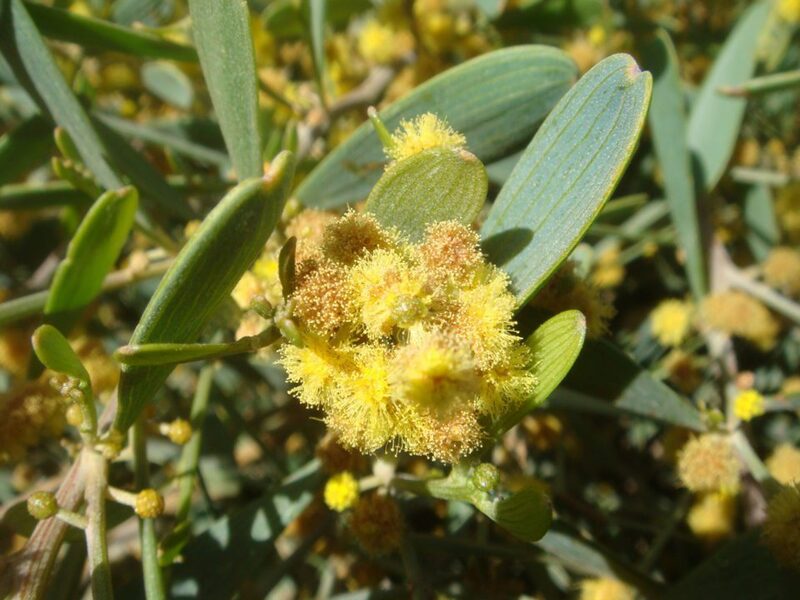 It was used by Native Americans, who extracted the oil from jojoba seeds to treat sores and wounds. For the purpose of this post, we will refer to it as an oil. Unlike a lot of oils, Jojoba does not contain Triglycerides so it will not become rancid, and Jojoba oil is non-allergenic and non-comedogenic so it will not block pores. Natural, unrefined Jojoba oil (like the kind used in The Mod Cabin’s Gunbarrel Beard Oil and Backwoods Beard Balm) has a light golden color. Refined Jojoba oil, which you will find in many synthetic cosmetics and health food stores is clear and odor free. Unfortunately, the process of refining Jojoba strips it of its natural tocopherols which are what preserve it and give Jojoba its moisturizing properties. So, if you wish to use Jojoba Oil to help soften and condition your beard, you definitely want to make sure you are using unrefined Jojoba Oil, which you can spot by its golden color and mild nutty aroma. 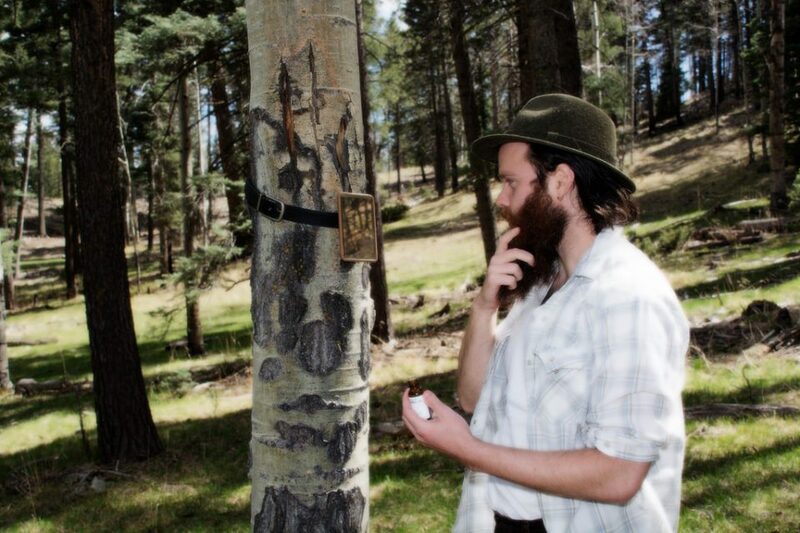 The Mod Cabin’s beard oils and beard balm all contain natural, unrefined jojoba. Natural, unrefined Jojoba Oil is fantastic for beards because of its ability to strengthen and moisturize facial hair. Because it is nontoxic and non-allergenic, Jojoba oil does not leave behind a greasy build up so you can use it on a daily basis. And unlike synthetic products that strip your hair of its natural oils, Jojoba oil actually strengthens and enhances your beard’s natural oils and decreases the chance of breakage. Used in conjunction with pure argan oil, which naturally moisturizes the skin under your beard by removing excessive dead cells on your skin’s surface, Jojoba oil will help keep your beard soft, healthy and manageable. So, now that you know what Jojoba is used for, lets get into the how of it. You can use jojoba as a pre-shave oil. Just put a little in your hands and rub it into your skin before you lather up your shaving soap. It also works as an aftershave to help moisturize your skin after shaving. But Jojoba’s main value comes when you put it in your actual beard. 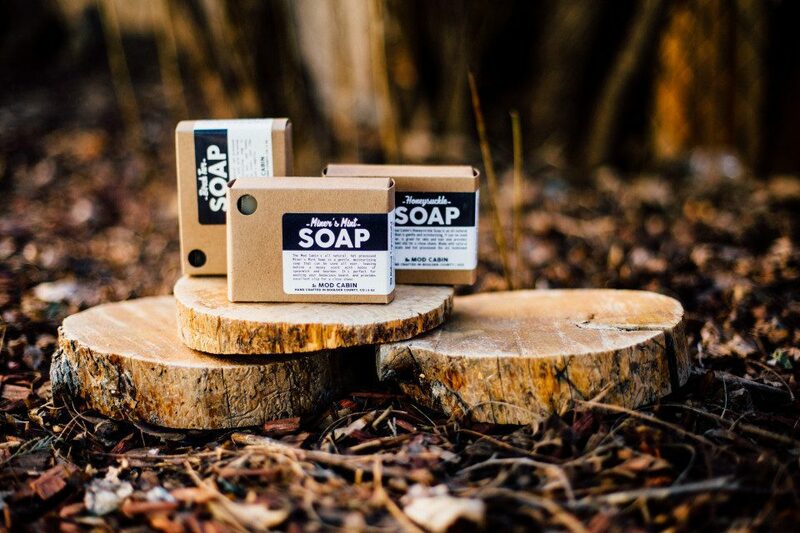 For best results, wash your beard with an all natural hot processed soap, like The Mod Cabin’s All-Natural Birch Tar Soap. We wouldn’t recommend using anything from a drug or grocery store, as mass-produced grooming products tend to contain synthetic ingredients that may feel good initially, but actually harm your facial hair and skin. As a general rule the simpler the soap the better. Once you’ve washed and rinsed out your beard, let it dry. Splash some Jojoba oil in your hands and rub it into your beard. 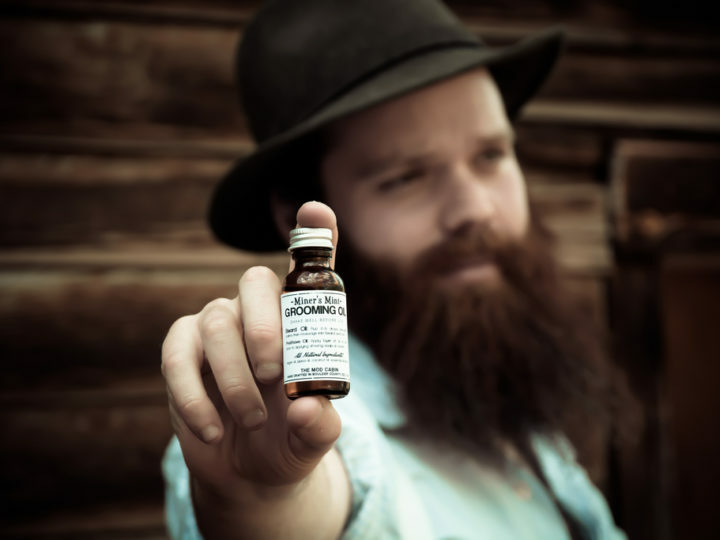 Use a boars hair beard brush to distribute the oils evenly through your beard. If you follow these steps you should have a healthy, great looking beard in no time! 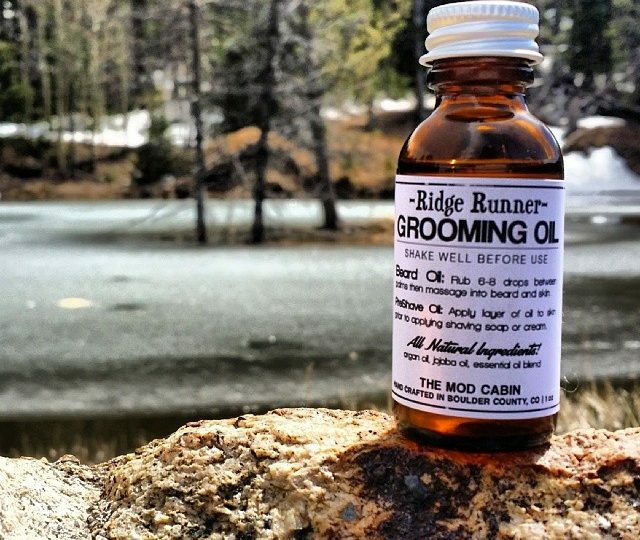 Of course, if you prefer to use The Mod Cabin beard oils, which are already expertly blended with premium quality jojoba, argan oil, and special essential oil blends you can purchase them at here. If you have any questions about our beard grooming aids or beard grooming questions in general, feel free to contact us. We will be happy to help! Gunbarrel – what a masculine sounding name! Gives me hope my man will use this. Will jojoba oil promote new growth? 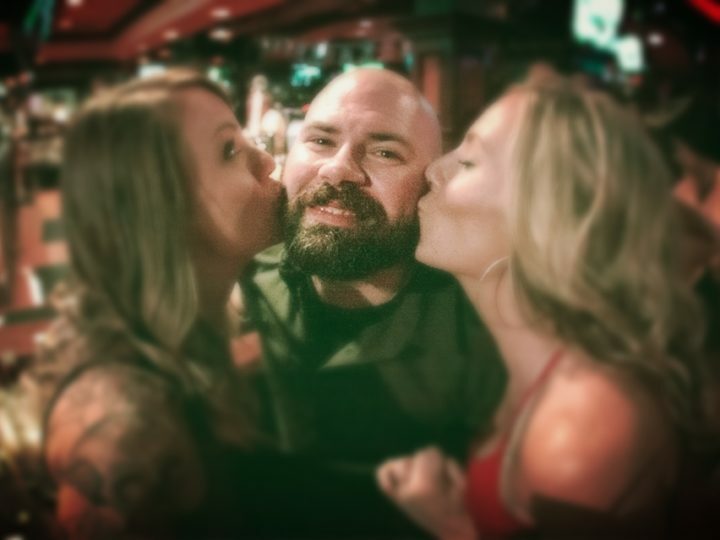 Hi, Jordan. Good question. It will create the conditions for healthy growth. Hey guys, thanks for the great info in the article! I am allergic to colognes (skin gets red and all that jazz). Would it be safe to get your scented oils? Or would it be better just to find an unscented jojoba based oil? Hi Luis. There is a good chance you are allergic to synthetic fragrance oils in the colognes you use. Our products are all-natural, we never use fragrance oils. That being said, without knowing for sure what the cause of your allergies are, we can’t say for certain what products would be best. Look for unscented or “essential oil blend” on the label to avoid synthetic fragrance oils. Will Jojoba oil help relive itching? Or at lest most of it? Yes, definitely. Jojoba is great for stopping the itch associated with early beard growth. What’s In Your Beard Oil?